Scientists can keep their instruments up and running with the new CarboPrep Plus SPE Cartridges that have been introduced by Restek. ­ Keeping organochlorine pesticide GCs up and running is now easier, by protecting them against matrix components with superior sample cleanup. 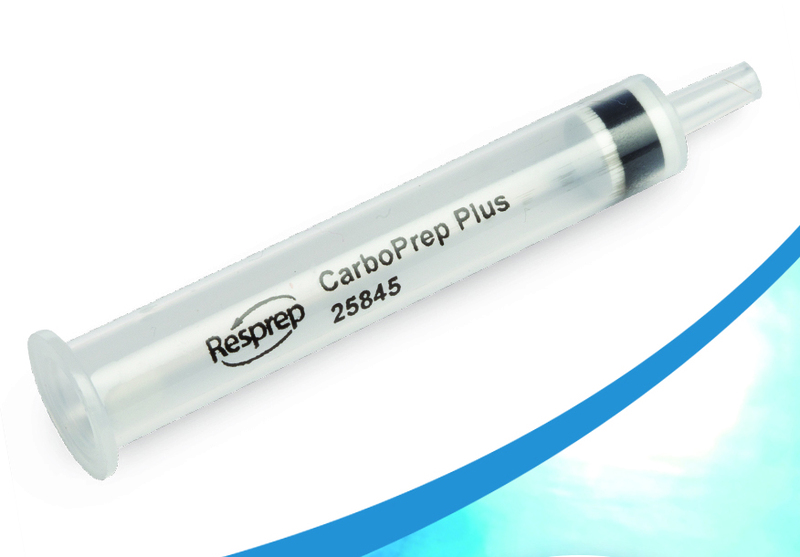 Resprep CarboPrep Plus SPE cartridges surpass traditional Florisil products in cleanup power for sample matrix compounds that cause active sites in GC inlets and columns, degrading pesticides and interrupting work due to failed calibration checks. For CarboPrep Plus cartridges, Restek uses a proprietary treatment to create an exceptionally clean carbon that exhibits consistent selectivity. The end result is a reliable sample preparation product that does not contribute interfering background signal and does not need to be evaluated lot to lot to see if elution volumes need to be adjusted. In addition, CarboPrep Plus cartridges are designed to use the same equipment, solvents and solvent volumes as a traditional Florisil cleanup procedure, minimising the impact of switching on sample prep labs while maximising the performance benefit to analytical labs.